Error reporting in windows 7 sometimes create problem for users. They want to stop or disable this error reporting. 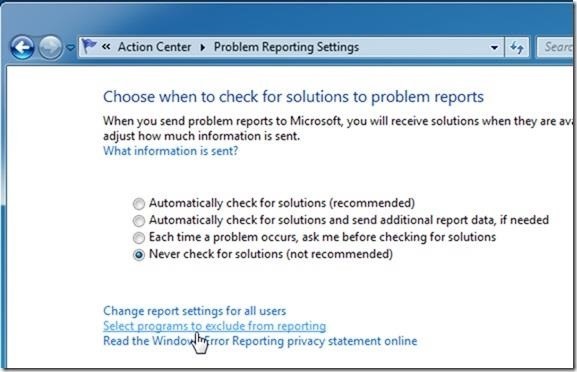 Here are the steps to follow for stopping Error Reporting.